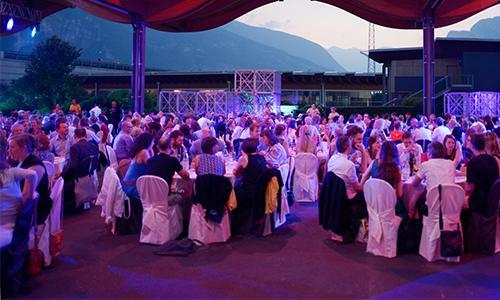 This year we're offering a new deal for companies and organisations interested in visibility at the Ecsite Conference: the Social Event sponsorship package! This package differs from others as it does not include a booth at our Business Bistro, but includes a free full registration to the conference (including invitation to social events) and promotional banners at your event of choice! The Gala Ball official sponsor - How does this sound? Don't miss out on this opportunity: it's an exclusive deal available to 3 sponsors only! This and other opportunities can be found here.